Gurnee Window W​ashing has been serving homeowners in Northern Illinois since 2005. Our window cleaning professionals in Gurnee are friendly, detailed and highly skilled. Furthermore, our window washing services are both affordable and properly administered. We not only clean the interior and exterior of your windows but we also clean the screens and sills as well. Our main goal is not to clean as many windows and homes as possible in one day, but rather to clean every window properly and with exceptional detail. That is why our courteous staff will always check with you before moving on to the next project! Every home's windows are a bit different. Our custom window washing services outshine the competition one window at a time. When it comes to custom window cleaning, experience is paramount. With over 15 years of combined window washing experience, our team will meet or exceed your expectations and do so with unrivaled customer service. Call today to find out more about what makes Gurnee Window Washing, Gurnee Window Cleaning and Gurnee Power Washing different! Window washing is our specialty! 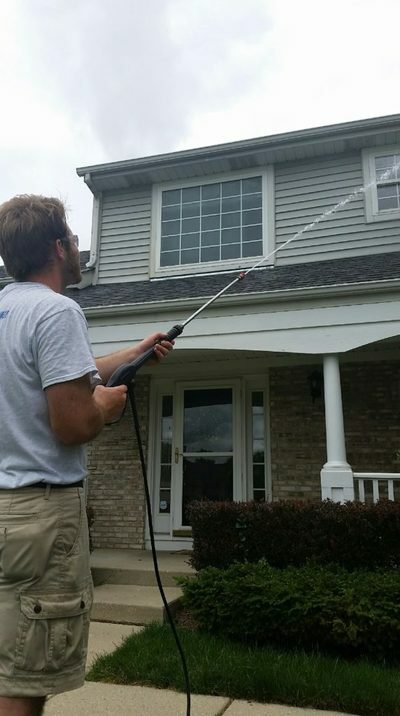 We provide window washing and window cleaning services in Gurnee and surrounding areas. Our residential window washing crews clean the interior of your windows, wash the exterior of your windows, plus clean the screens and sills all for one low price. Our competitive advantages are our affordable pricing, our superior customer service and our attention to detail. You will be amazed at how vibrant your windows shine and how bright your home will feel when your window washing and window cleaning service is complete! Many people believe window washing and window cleaning services are interchangeable and ultimately one in the same. In fact, that may actually be true with many vendors. However, our window cleaning service is a process that not only involves washing the dirty material from the glass portion of the windows but also cleaning the other parts of the windows as well. Many homeowners do not realize how dirty the screens and sills or their windows are and how that can impact indoor air quality during the times of the year when our windows are generally open. Our service is full-service and you should settle for nothing less! 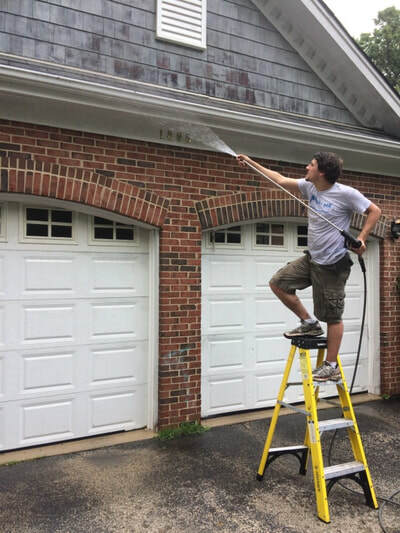 Pressure washing in Gurnee is extremely important to help protect the aesthetics and value of your home or small business. In fact, the National Association of Realtors says that cleaning your home can add $10,000 to $15,000 to the potential sale price of your property! 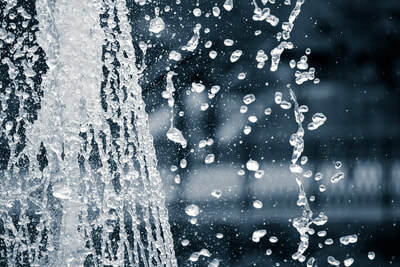 Moreover, it is extremely important to remove potentially harmful organic materials from the exterior of your home because sap, mildew, dirt and mold can all potentially damage your home immensely. 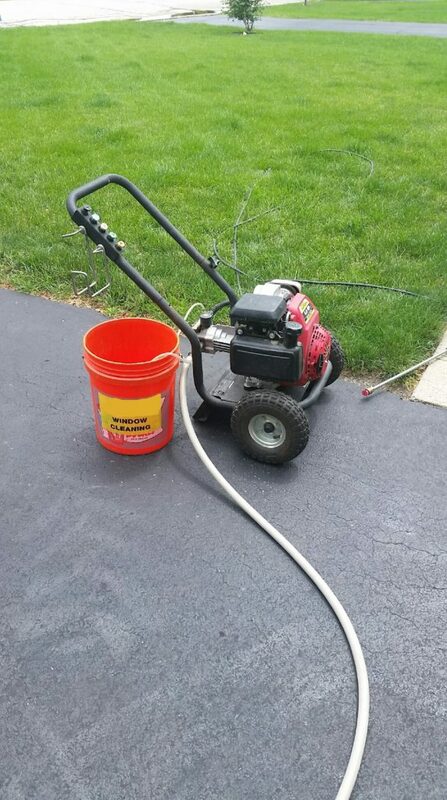 When it comes to pressure washing in Northern Illinois our professionals will provide unprecedented service and results all for one low price! 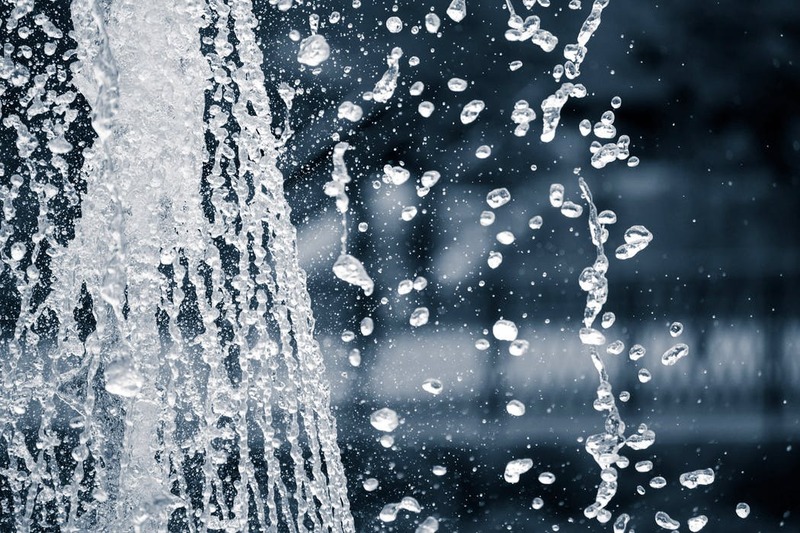 Power washing and pressure washing are two other services that seem to be used interchangeably throughout the industry. However, our detailed approach and mindset keep them separated in order to protect the exterior of your home. We offer a deep-clean, soft-wash for your home that not only provides you with the clean look you desire but doesn't damage your siding or landscaping in the process. Furthermore, we use an exclusive cleaning solution that will help restore the beauty of your home. Our power washing services help handle those hard-to-reach spaces and clean them more effectively, safely and efficiently! Tim and Scott together have over 25 years of washing experience and have helped grow their business into a community staple. As business owners, not only do they love cleaning windows, they take great pride in delighting their customers. They wash each house as if it were their own resulting in an ever-growing and extremely loyal clientele. We hope you experience the Gurnee Window Washing difference and join the family! Experience, professionalism and customer service are of the utmost importance when entrusting a home service provider with the important task of maintaining your homes interior and exterior beauty. With that being said, we are both fully bonded and insured.